Meet Jana Dobrovolna of the Institute of Molecular Genetics of the Academy of Sciences of the Czech Republic. A junior investigator in the Laboratory of Genome Integrity headed by Jiri Bartek, Jana is on campus for the 2017 Eukaryotic DNA Replication & Genome Maintenance meeting. DNA replication and transcription are two essential processes in each living cell; however their simultaneous action in the same region of a genome can lead to DNA damage. My work focuses on uncovering molecular mechanisms that prevent and resolve the interference between DNA replication and transcription. Was there something specific about the Eukaryotic DNA Replication & Genome Maintenance meeting that drew you to apply? The opportunity to discuss my work and get feedback from the best researchers in this field are my main drivers to attend this meeting. Also, before I signed up, I checked the invited speakers list to determine how many of my favorite speakers would be in attendance. The formation of RNA:DNA hybrids (referred to as R-loops), and mutual orientation of proceeding DNA replication and transcription at the site of their collision dramatically affect the levels and types of the consequent DNA damage. To date, I have attended five CSHL meetings focusing on three different topics. I altered my research interests during my PhD and postdoc studies and then again during my current position, and I have found that the meetings at CSHL are always the best and fastest way to gain an excellent overview of the most up-to-date news in a given topic. 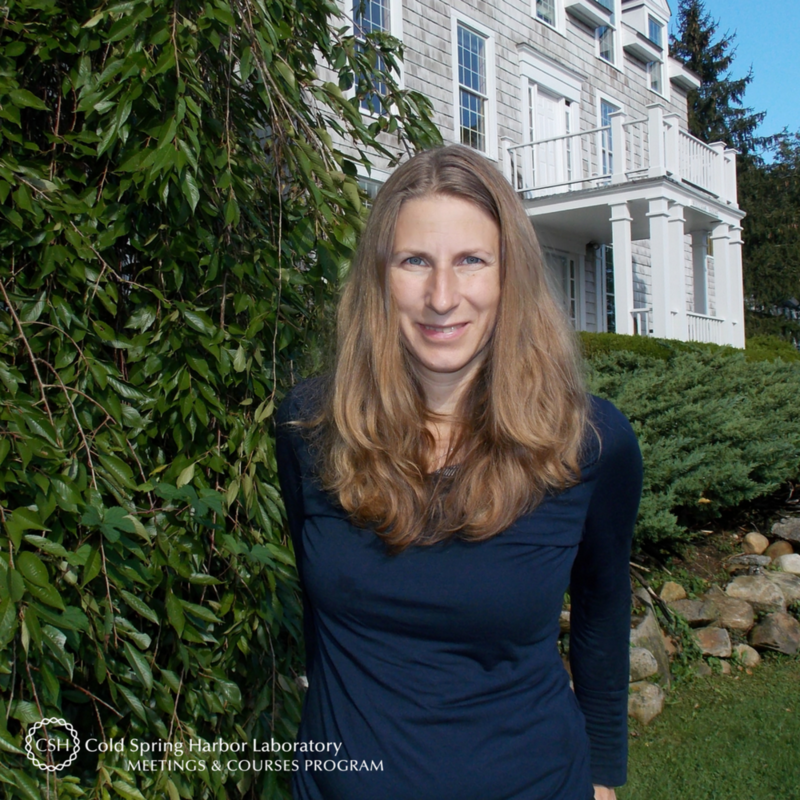 Have you taken part in a CSHL course? No, I unfortunately did not have the chance due to financial reasons. But I have recommended the Proteomics course to a colleague who was very satisfied with the course. He applied a lot of the knowledge gained at the course to further his research. If someone curious in attending a future iteration of Eukaryotic DNA Replication & Genome Maintenance meeting asked you for feedback or advice on it, what would you tell him/her? I highly recommend this meeting. Although the program is packed with many great talks, there is still enough of time for informal discussions. CSHL has a genius loci - I love the spirit of this place. Thank you to Jana for being this week's featured visitor. To meet other featured scientists - and discover the wide range of science that takes part in a CSHL meeting or course – go here.